No one wants to think about his or her death, but we all know that it’s going to happen one day.You would be so lucky, to die of natural causes after a long fulfilled life surrounded by parents, but that possibility is essentially out of our hands. You may die at the hands of another such as a car crash, so you can't afford to not think about your own death and start preparing. If you want to be protected and also take care of loved ones once you’re gone, you must start thinking of writing your will. It’s a way for you to sort out your end-of-life financial requirements and gifts, so what you have, is distributed to those who you cared for the most. 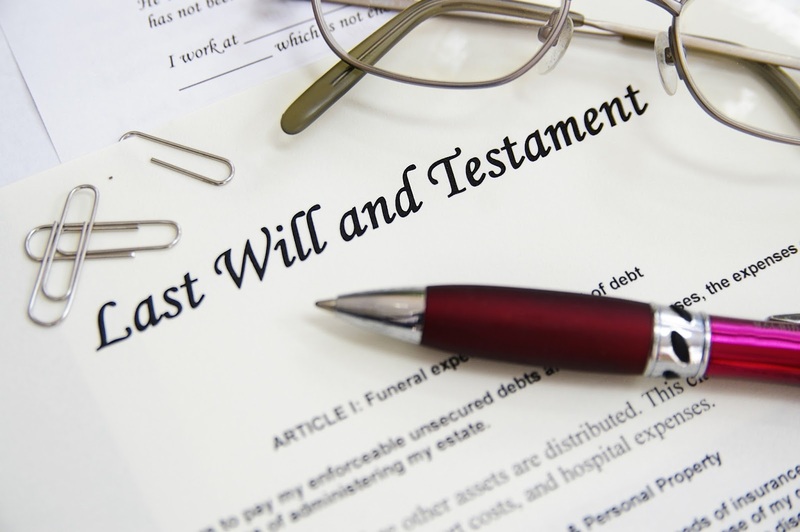 Avoid common will writing mistakes and make sure your possessions and money are correctly handled after the funeral ceremony is over. There are many things you need to consider when forming a watertight estate plan. It’s a good idea to sit down with a legal expert such as a probate litigation attorney so you can avoid any estate dispute from happening. Every state has different rules and what makes a will legally binding with regards to who can write and legitimize it. It’s important you use the legal papers of the property you intend to pass one, you must know the legal authority over it, detailed in the paperwork such as the owner, date bought, what land it’s on, what the estimated price is and who much of it can be taxed, etc. Respect the local government, and inform them of your intentions before writing the will so that any surprises can be dealt with, with the help of the attorney. Most of your large assets such as a home, bank account, cars, real estate, businesses will automatically need to have their transition to someone else’s ownership, automatically involve the bank and insurance companies. Savings accounts and life insurance policies have a beneficiary attached to them so as long as your assets are assigned to the people whom you wish to inherit them, your obligations won’t have been broken upon your departure. Consider establishing a trust, where your sentimental belongings fall into state inheritance laws, so the tax burden is less on your loved ones. These preventative measures are put in place so that they prevent fighting among family members about what you intended as it leaves nothing up to interpretation. It’s a good idea to have backup witnessed in case those attending the finalizing of the will may die suddenly or move abroad where they’re unable to attend the reading. You’ll need to think about who is going to be there when you sign the will and make it official. The people that know your will’s contents must be in agreement that your testament must be carried out to the letter, after your death. Trust plays a huge part in this process because you will be putting a burden on them, to go through with legal issues and staying true to any heirs.